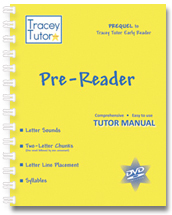 Tracey Tutor offers four color-coded levels. 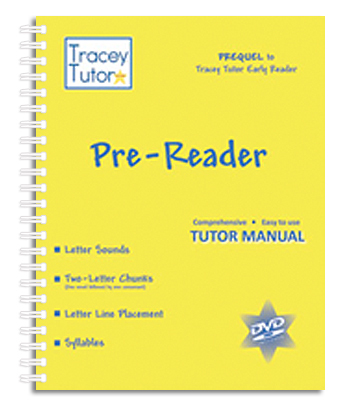 Our yellow Pre-Reader begins with extensive Tutor Training, which prepares the tutor to guide students in progressive mastery of Tracey Tutor Pre-Reader concepts and skills. 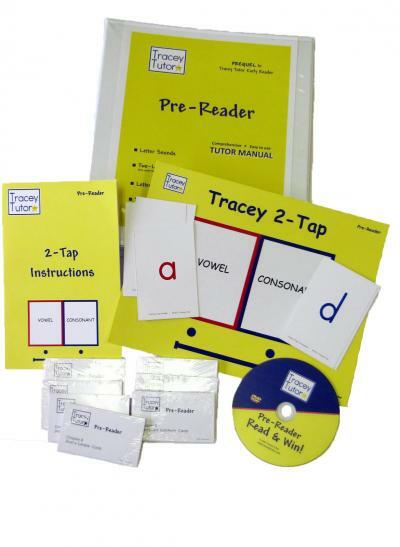 Students first master the sight, sound, and spelling of single vowels and consonants, and are then introduced to the smallest closed syllables (one short vowel followed by one consonant). 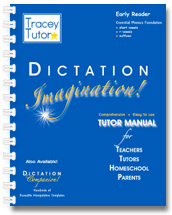 Students master these single letters and two-letter closed syllables through the use of our colorful and interactive DVD and our unique Two Tap activity, which quickens visual recognition and reading. Students who cannot yet write learn to spell two-letter syllables by using colorful magnetic letters. In preparation for writing, Tracey Tutor students learn the imperative pre-writing skills of "letter line placement" and "where to place the pencil to begin." The early pairing of these two skills at this young age is unique to Tracey Tutor. Worksheets provide additional multi-sensory tactile reinforcement. Word play with magnetic letters benefits all students. 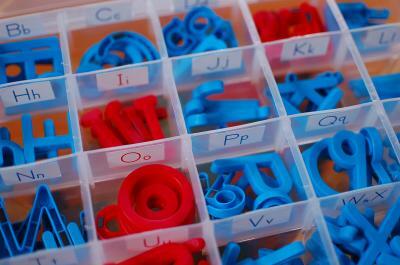 Uppercase and lowercase magnetic letters featuring blue consonants and red vowels are stored alphabetically in our convenient plastic case. Students love Lots of Letters! Also inside the case is our laminated My Letter Board and its useful instructions, teaching students the important skill of letter line placement while reinforcing reading and spelling. The partnership of Stephanie Tracey and Barbara Markland. All rights reserved. 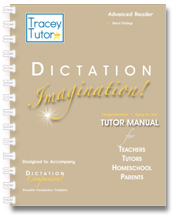 Tracey Tutor, LLC, P.O. Box 51, Upperco, MD 21155.